I want to become a member of the NRJE; how do I do that? We look forward to welcoming you to our network of colleagues. Membership is handled exclusively by Taylor & Francis, LLC, the publisher of the Journal of Jewish Education. Membership costs $90 per year for professionals and $60 per year for full-time students and retirees. Click here for more detailed instructions and forms for submission. I have a question or concern about my membership; whom should I contact? I didn’t join at the beginning of the year, can my membership be prorated? Unfortunately, we are not able to prorate membership. 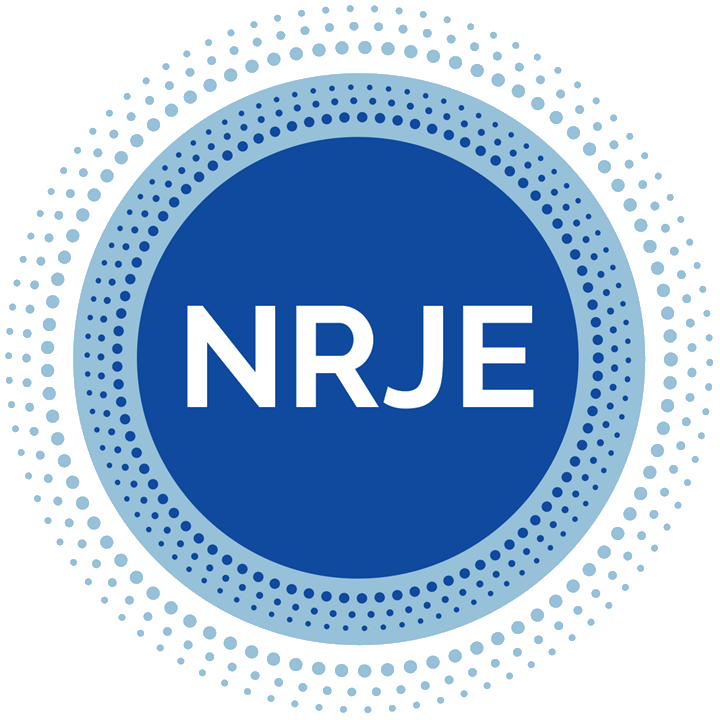 NRJE membership runs from January – December. If you renew or become a member in the middle of the year, for example, for our yearly conference, your membership will end in December of that year. Why am I not receiving the Journal of Jewish Education? All paid members of the NRJE should receive four issues per year of the Journal of Jewish Education (JJE). If you are a paid member and you are not receiving the Journal, please contact Taylor & Francis at customerservice@taylorandfrancis.com or by phone: (800) 354-1420, press option “4”. How do I access current and past issues the Journal of Jewish Education online? How can I keep up-to-date about what’s going on with the NRJE? We are pleased to be diversifying our communication as a network, and are offering more ways to be in conversation with our members. Beginning in Fall/Winter 2015, we will be transitioning our Newsletter to an online blog format available here on this website. We’ll continue to use our NRJE listserv as well as our Facebook group for regular updates and communication, and invite you to join the conversation in all three places. If you are not receiving e-mails, your e-mail address on the listserve may be incorrect or may not be listed at all. To add your e-mail address to the list, please send an e-mail request to nrjecoordinator@gmail.com. And visit (and join) our Facebook group here. How do I send an e-mail or post a message to the members of the NRJE? To send an e-mail or post a message to the full NRJE membership, send an e-mail to nrje-members@googlegroups.com. Posts sent to nrjecoordinator@gmail.com will not be forwarded to the listserv. I sent an e-mail to the NRJE listserv, and my message is awaiting approval; why? Your e-mail address may not be listed as a member of the listserv. If you have recently changed email addresses, please contact nrjecoordinator@gmail.com. If your e-mail contained an attachment or exceeded 40KB in size, it will require moderator approval before it goes out. Please allow up to 4 business days for approval to take place. How do I remove myself from the NRJE listserv? To remove your e-mail address from the NRJE listserv, please send your request to nrjecoordinator@gmail.com. How do I register for the annual NRJE Conference? Registration forms for our annual Conferences are posted on our website in March and emailed to the NRJE listserv. Please note that ALL conference attendees must be NRJE members in good standing. Can I send my membership dues and Conference Registration fee altogether? Can I pay my conference registration fee using a credit card? Yes, you can register and pay your conference registration fees online at our Annual Conference Information page. My address has changed; whom should I notify? (nrjecoordinator@gmail.com) of any changes to your mailing or e-mail address.